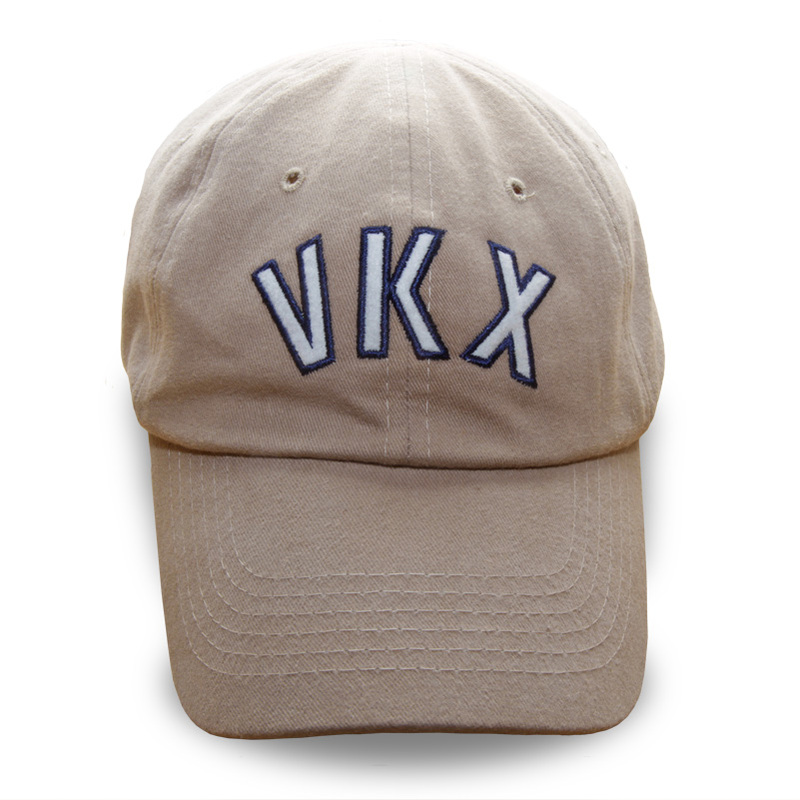 Front embroidered VKX in white and blue. 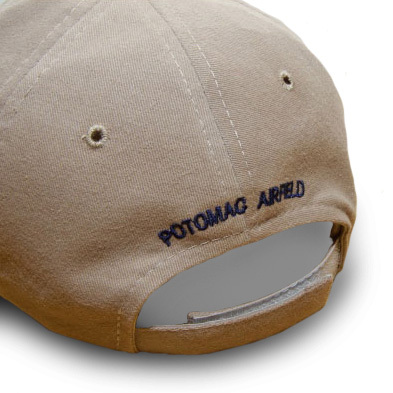 Back reads “Potomac Airfield.” 100% cotton khaki. One size fits all. 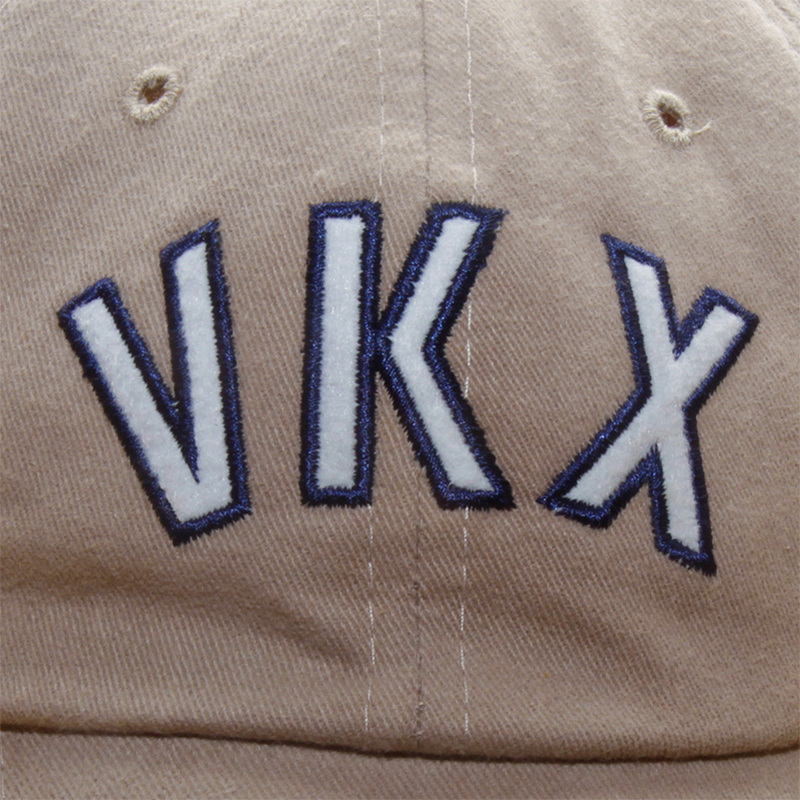 Velcro. No top “button” to interfere with your headset in the cockpit.